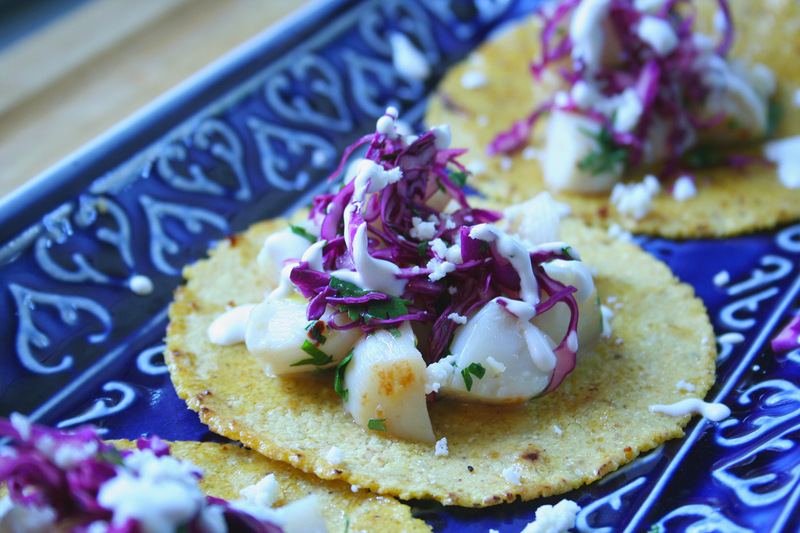 Scallops have always been one of our favorite bits of seafood. You need to get good quality scallops. You don’t want them smelling fishy. That’s no good. 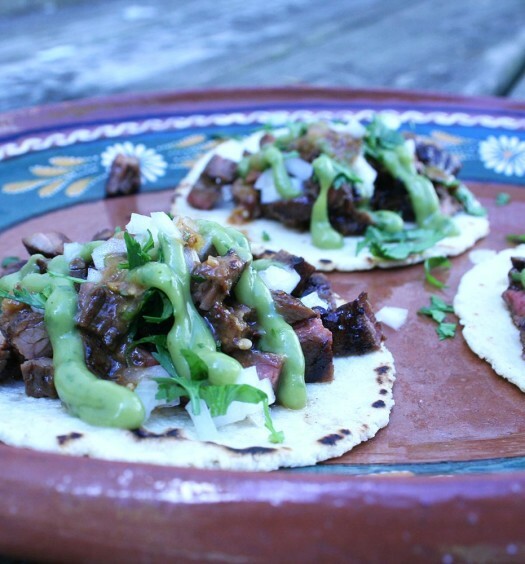 These tacos are pretty easy to whip up and they are a bit of a treat. 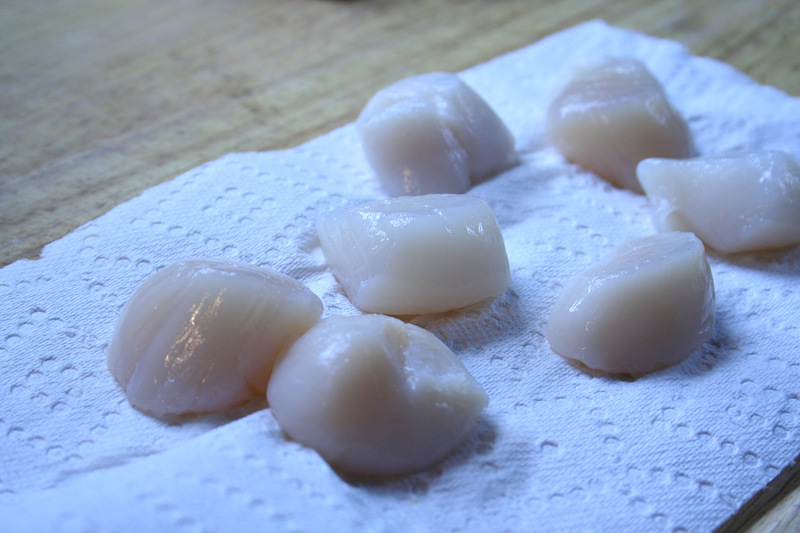 Clean scallops and pat dry on a paper towel. sprinkle with salt and pepper. 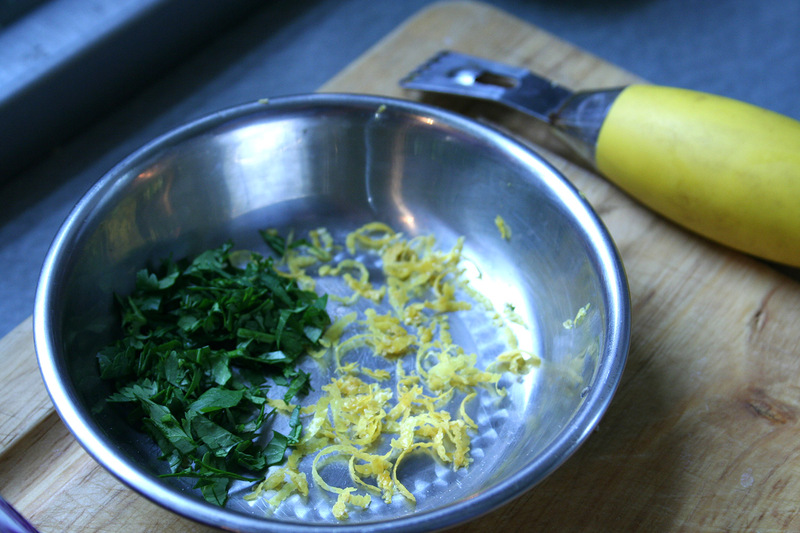 Zest the lemon and combine with 1 tspn minced cilantro. 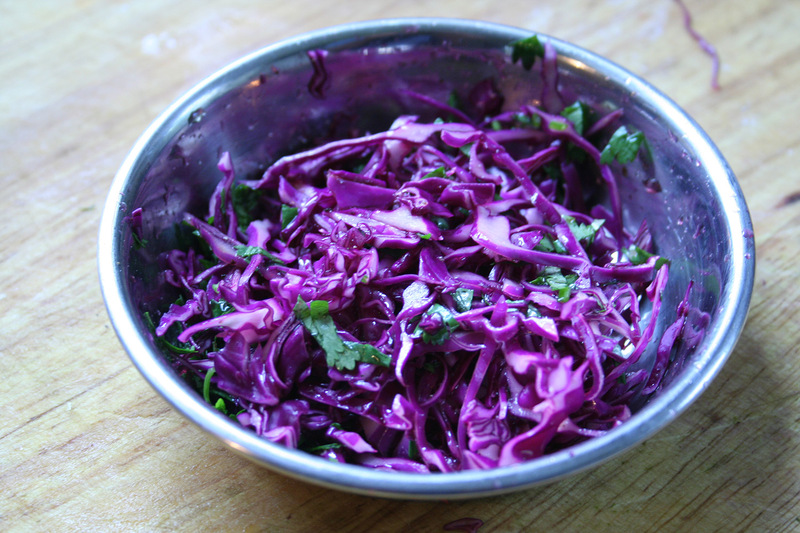 Combine the thinly sliced cabbage, honey, 1 tspn chopped cilantro, 1 tspn lemon juice, and a sprinkle of salt and pepper. Set aside. Heat a pan over medium heat and add butter, garlic, and pepper flakes. 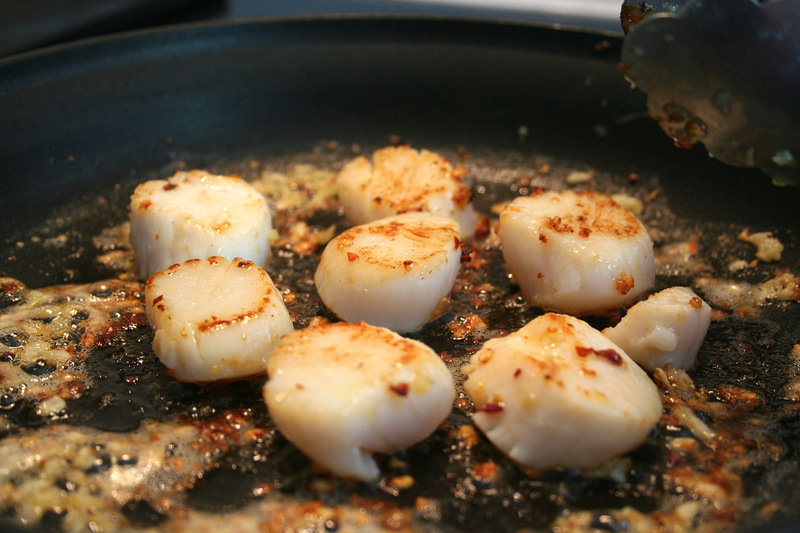 Saute the scallops until browned and flip and brown the other side. About 6-8 minutes total. Remove from the pan. 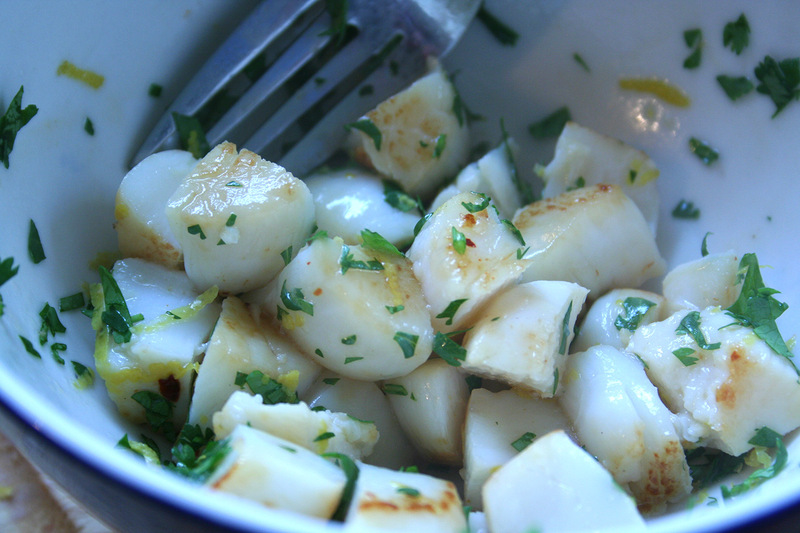 Chop the scallops into small bite sized pieces. Toss with the cilantro and lemon zest along with 1 tspn. lemon juice. Heat the tortillas in a dry skillet until soft and pliable. Top with some scallop filling and add a pinch of the slaw. 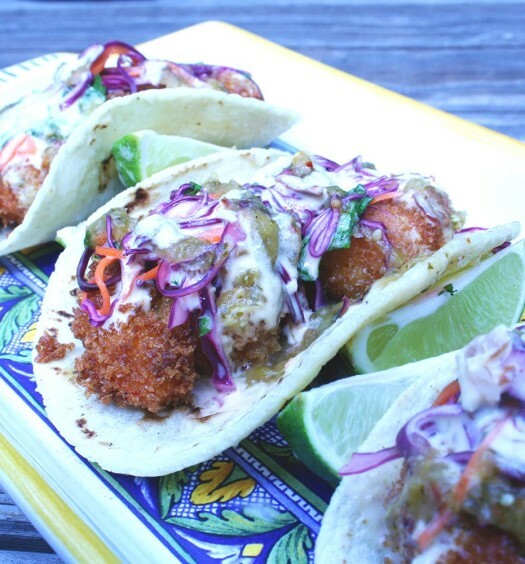 Whip up a few Tbsp of sour cream with a fork and drizzle over the tacos. Sprinkle with queso fresco cheese if you have it.